Florida Gov. Rick Scott will step down from the state panel responsible for certifying the results in the state's highly contested elections. Daniel Nordby, a lawyer for the Republican governor, told a federal judge Wednesday that Scott will recuse himself from the state's canvassing commission. The commission is a three-member panel that officially signs off on election results in state and federal races. The League of Women Voters of Florida and another group have filed a lawsuit seeking to remove Scott from any official control over the election. Scott appoints the state's chief election official responsible for ordering recounts. Ballots, however, are counted by local election officials. 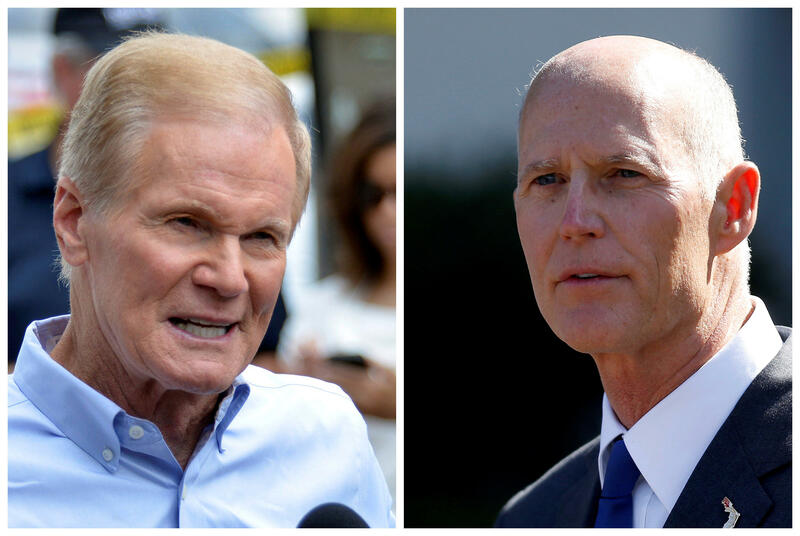 Nelson has called on Scott to recuse himself from "any role" in Florida's recount process.